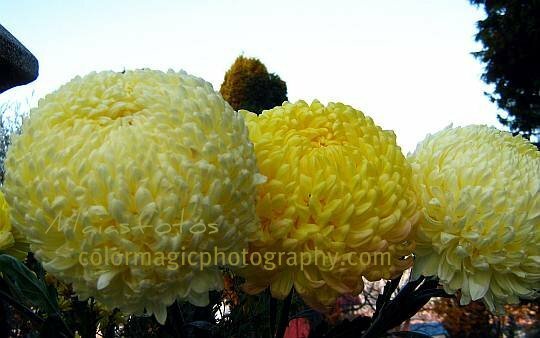 Chrysanthemums are my favorite autumn flower. 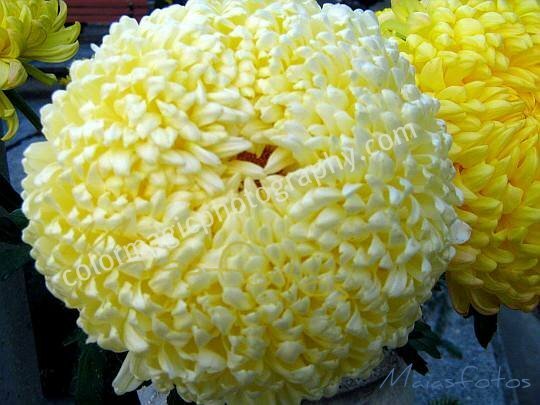 So many colors and shapes, all of them are beautiful but these big, fragrant chrysanthemum flower heads are magnificent. See also a lovely edible chrysanthemum.